There was so much to see at the Dunlop booth, we had to split it across three videos! 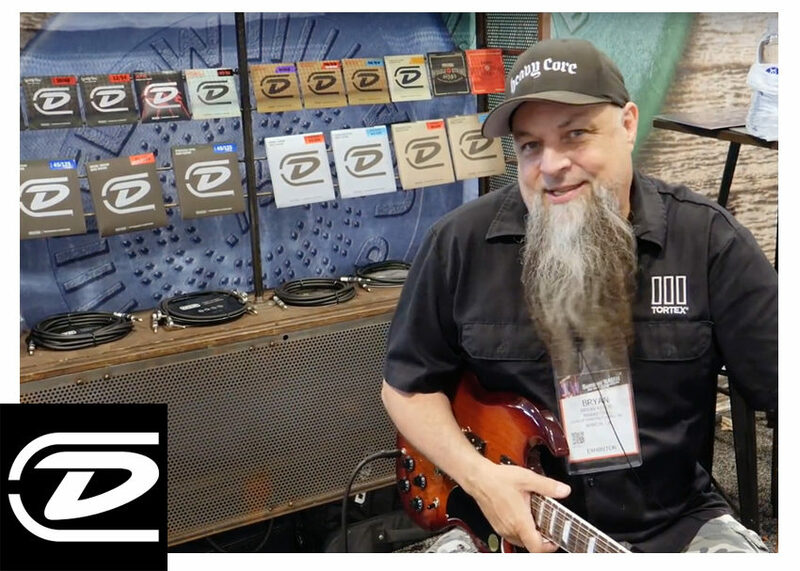 Thankfully, the one-and-only Bryan Kehoe was there to guide us through the lineup of new pedals from Dunlop brands, including the MXR Dyna Comp Deluxe, EVH 5150 Chorus, and Way Huge Overrated Special Smalls. We apologize for the NAMMbiance in the background, but these pedals cut through and the tones don’t lie!